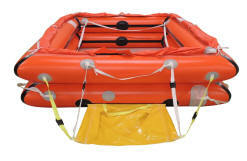 Throw over inflatable liferafts for FMM fishing vessels. 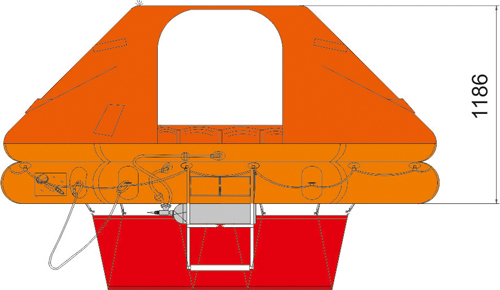 - The integration of the PROPECHE Class V onboard is facilitated by the cradle (on which the container is fixed & secured) and its interface (fixed on deck). 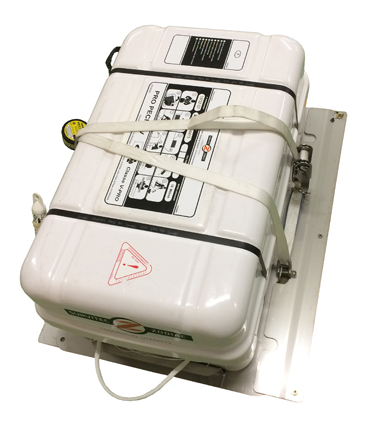 The container with cradle are easily removable for servicing as required by D227 French regulation.